Ford Service Company is a family owned & operated business that specializes in "Superb Craftsmanship", top-notch customer service and beautiful results for your home. Fences are not supposed to be a "disposable" item. They cost too much. They need to last 15 years or longer! We focus on things that count, we will not build anything for you that we would not build in our own backyard. Replacement fences cost a lot of money these days. You must buy quality to get any return on your hard earned money. The fence must be trouble free for many years to receive the maximum value on the dollars you spend. We have developed certain standards and techniques over the years that have gotten us where we are today. We have earned a reputation for building a good quality, long lasting & attractive fence. This has been achieved by setting strict standards, and not taking shortcuts. 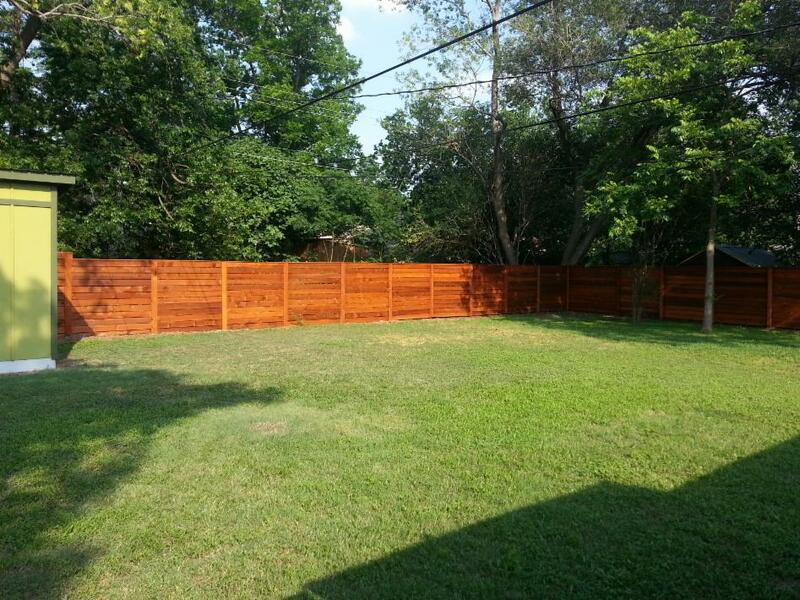 We believe strongly that REAL VALUE is determined by the actual life span of the fence. Longevity is our primary focus. In order to achieve this, only certain materials and fasteners are suited to go the distance. These items cost a little more. Construction techniques that increase the life span of the fence usually require more work & time. Usually the margin between an average built fence and a Ford Service Co installed fence is less than $500. Price your new fence by the years it will last not the foot. This will help you determine what it really costs you in the long run. If you are seeking a fence contractor who shows up on time, finishes on time, and strives to provide a problem free painless installation - then we are exactly who you are looking for. A Ford Service fence will help retain your property values or increase in value. Choosing us will prove to be a sound investment. 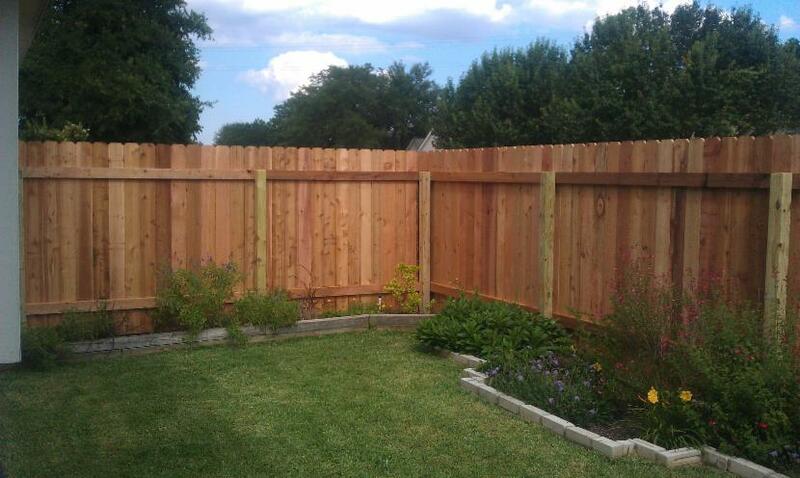 Your new fence will uphold community standards, property values & neighborhood appeal year after year.